For a collector of fine art, the responsibility after the purchase is to make sure the piece is displayed or stored correctly so as not to deteriorate over the years. A golf course can certainly be a work of art, but for the owner/investor the responsibilities are much more involved. There is plenty of opportunity to improve, refine and enhance the original masterpiece. Or, in many documented cases, screw it up. 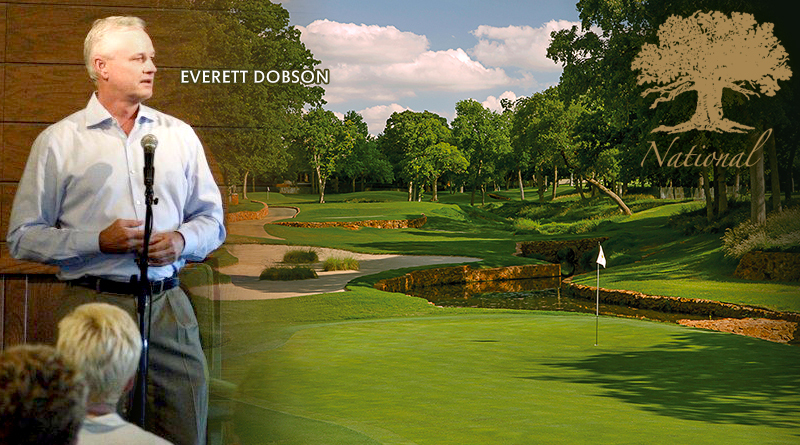 Everett Dobson, who recently bought out former majority owner Ed Evans as well as two minority partners and is now sole owner of Oak Tree National in Edmond, takes his curator role of the 1976 Pete Dye design very seriously. Indeed, Oak Tree National has undergone several significant renovations, including a 2012 restoration by architect Tripp Davis while Dobson and Evans were co-owners. With a strong membership that now includes many young touring professionals as well as original Oak Tree Gang members such as Bob Tway, Gil Morgan, Willie Wood and Scott Verplank, Oak Tree National remains a unique venue where low handicap golfers congregate to battle the course and each other. The course, which hosted the 1984 U.S. 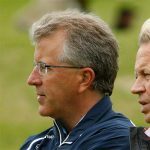 Amateur, the 1988 PGA Championship, the 2006 Senior PGA Championship and most recently the 2014 U.S. Senior Open, has no major events on its calendar, but Dobson said he and club president and COO Tom Jones will be examining their options. Dobson, whose primary focus during the shared ownership was the golf course, will continue that effort while executing the club’s long-range master plan. Greens have proven to be an issue at times in the heat of recent summers. Oak Tree National will take a close look at recent green renovations at nearby Quail Creek Golf & Country Club, which switched to an ultradwarf hybrid Bermuda last year, and an ongoing renovation of Oklahoma City Golf & Country Club, which is installing a newer bent grass variety. Among numerous business and charitable ventures Dobson is the CEO of Dobson Technologies, a minority owner of the Oklahoma City Thunder and an avid thoroughbred race horse owner and breeder with a brood mare farm in Kentucky. A graduate of Southwestern Oklahoma State University, he was a collegiate golfer and competed in top amateur events in Oklahoma for many years. He provided the financial impetus for the 2014 founding of the Oklahoma Golf Hall of Fame and though he doesn’t play as frequently his passion for golf is as strong as ever. Oak Tree National, was one of the first and most prominent clubs developed by Landmark Land Company, led by Oklahoma professionals Joe Walser and Ernie Vossler and developer Gerald Barton. That group went on to develop numerous renowned resort properties in Palm Springs, Calif., and elsewhere, and the Oak Tree logo became one of the best known symbols in golf. After Landmark lost the club and most of its properties in a dispute with the government, it has been owned by furniture magnate Don Mathis from 1994 until being purchased by Oklahoma City businessman Evans in 2008. Evans, a member for 10 years before he purchased the club, has business interests in Florida and Chicago and said in a letter to club members announcing the transaction that he was pleased with his 10-year stewardship and confident Oak Tree National would continue to thrive with Dobson in full control. Oak Tree National was ranked 38th in Golfweek’s Top 100 Modern Courses (built since 1960) in 2018.